Protect us, Lord, as we stay awake; watch over us as we sleep, that awake, we may keep watch with Christ, and asleep, rest in his peace. 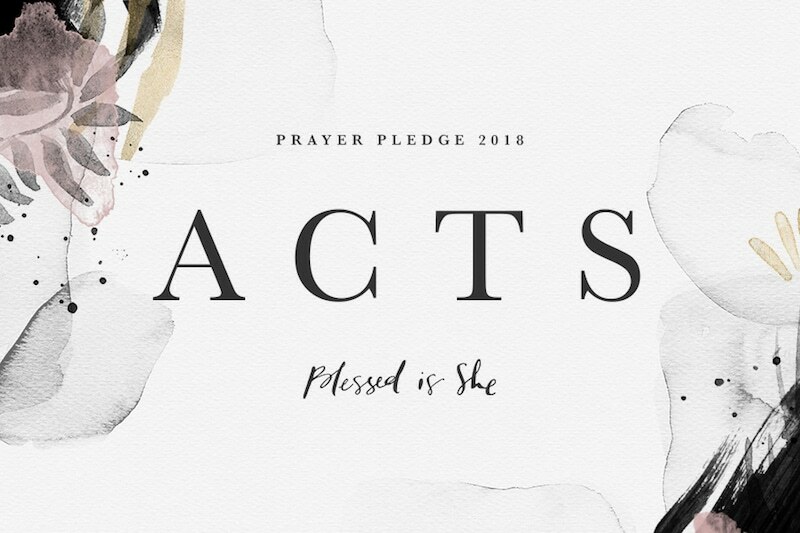 If we’ve learned anything over the past few weeks of this Prayer Pledge, it’s that our Church has an incredibly rich tradition and deposit of prayer. How blessed are we! There are prayers for every occasion, for every season of life, for every personality and spirituality, for every need and blessing, even for every moment of the day, like in the Liturgy of the Hours. 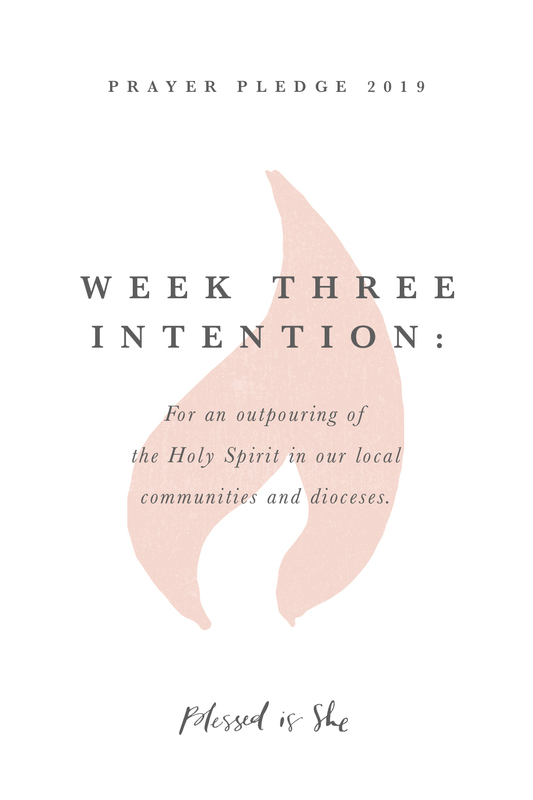 Over the final days of our Prayer Pledge, we’ve been looking at a few prayers that anchor our day, starting with the Morning Offering upon waking, the Angelus at noon, and now, a part of Night Prayer before closing our eyes. The Liturgy of the Hours is a huge part of Catholic spirituality. You can learn more about it here. Today, we are looking at a small excerpt from Compline, or Night Prayer. If you are not able to pray the full Night Prayer every night, try praying this short sentence before you drift off to sleep. It’s simple to memorize after a few recitations and it’s a beautiful way to end your day focused on the Lord. In this prayer, we ask for God’s protection and guidance while we are awake and while we are asleep. We acknowledge that our purpose is to keep watch for Christ, to always be prepared for His coming. We ask to sleep peacefully at night so that we are able to fulfill this purpose. What needs to change in your life in order to be prepared for the Lord? Do you need to adore Him more often for who He is? Do you need to express contrition and sorrow for your sins and turn away from those things that keep you from Him? 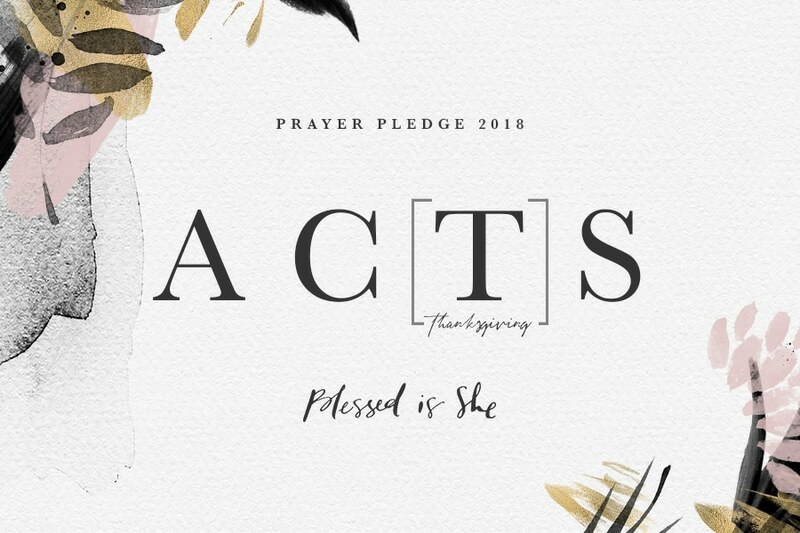 Do you need to focus more on gratitude and express thanksgiving to God more frequently throughout your day? Do you need to rely less on yourself and more on the Lord’s grace by bringing your prayers of supplication before Him? Make it a goal to get to bed a little earlier this week. As you wind down, reflect on your prayer life as a whole. Resolve to cultivate the areas that need more attention. Then, pray this simple prayer from Night Prayer and try to get quality rest. 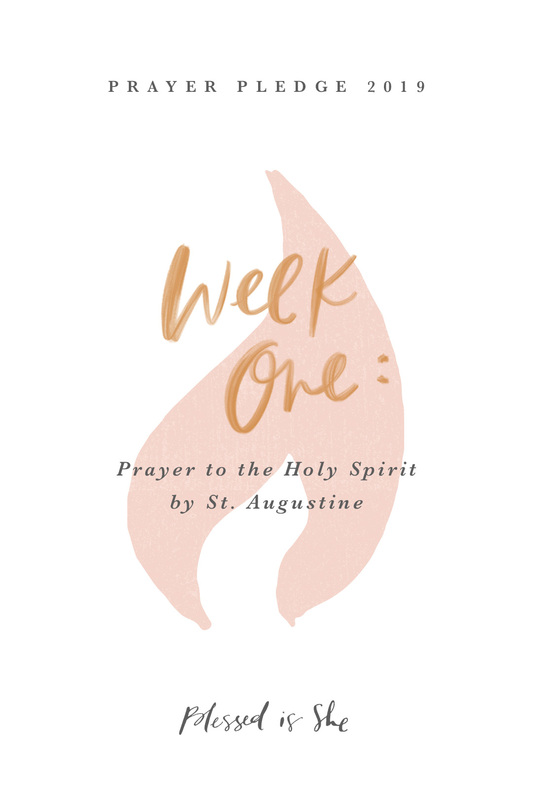 Come, Holy Spirit, renew our bodies, minds, and souls so that we may continue to strive for sainthood. Amen. Olivia Spears lives in Kentucky, where sweet tea and bourbon flow like milk and honey. She works from home as an editor and social media manager while raising her children and laughing with her husband. You can find out more about her here. Olivia, I loved this post! I’ve always been interested in the Liturgy of the Hours but have always felt intimidated by them. After reading this blog post and reading the link about the Liturgy of the Hours, I’m really excited to start praying them during Lent! Is there a certain Liturgy of the Hours book that you like? The link talked about two different texts but didn’t link to them. I wonder if there is one you’ve bought online like you enjoy using.